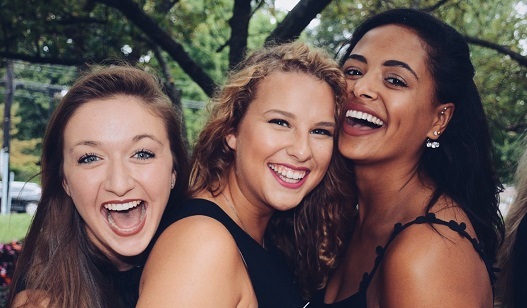 Alpha Delta Pi is the exclusive owner of its trademarks. In order to safeguard the appropriate use of our federally registered trademarks and to guarantee quality products, Alpha Delta Pi is one of many Greek organizations that have entered into a trademark licensing agreement with Affinity Marketing Consultants (AMC). All commercial use of Alpha Delta Pi’s trademarks must be administered through a license agreement with Alpha Delta Pi. We encourage members of Alpha Delta Pi to support our organization and buy exclusively from officially licensed Alpha Delta Pi vendors. All official vendors are screened for high quality products and good customer service.